USPS OIG: New Semipostals Are Coming! It’s the moment many have been waiting for, at least judging by comments on our previous blog on semipostal stamps. The U.S. 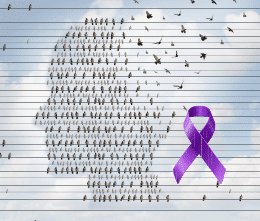 Postal Service will issue an Alzheimer’s semipostal stamp next month, followed by a Post-Traumatic Stress Disorder (PTSD) one in 2019. Semipostal stamps include a surcharge to raise funds for a specific cause. Today, semipostal stamps sell for 60 cents, or 11 cents above the full First-Class stamp price. The Postal Service transfers the gross revenues from the sale of semipostals to a designated research agency or agencies. The Postal Service announced last week that it will issue five semipostal stamps over a 10-year period under its semipostal discretionary program, with each stamp to be sold for no more than two years. The discretionary program allows USPS to introduce a semipostal stamp. Congress can also authorize a semipostal stamp through legislation, like the Breast Cancer Research stamp, which was issued in 1997. The Postal Service intends to sell only one discretionary semipostal stamp at a time, but they could be sold with one or more congressionally approved semipostal stamps. USPS has not yet determined what the next three discretionary semipostal stamps will be after the PTSD one. 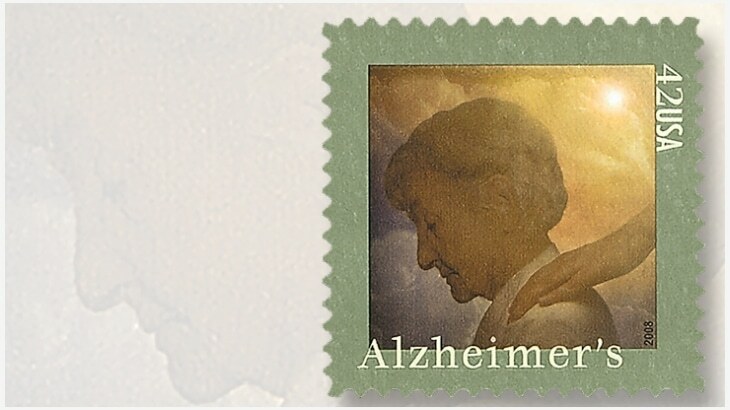 But it seems fair to say that the upcoming release of an Alzheimer’s awareness stamp will be very well-received. Our February 2016 blog on semipostal stamps yielded more than 400 comments ― with the vast majority arguing for an Alzheimer’s semipostal stamp. Numerous members of Congress also supported a stamp for Alzheimer’s research with many urging the Postal Service to issue one under its discretionary program. What cause would you like to see the next three discretionary semipostal stamps support? This entry was posted in General Union Business and tagged discretionary semipostal stamps, First-Class stamp price, research, semipostal stamps, stamps, surcharge to raise funds, USPS OIG Blog. Bookmark the permalink.